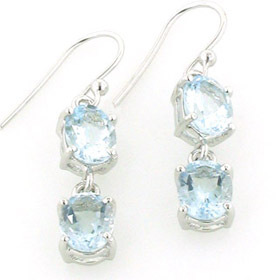 Glittering in the light these brilliant gemstones dance from a pretty ball ear wire. 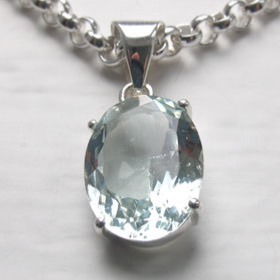 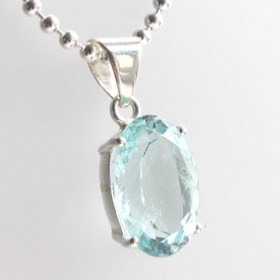 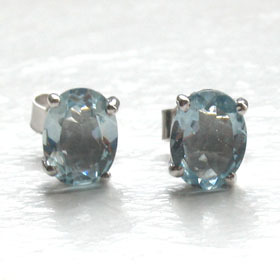 Each of the 6 aquamarines is a round faceted gemstone, the characteristic aqua blue of aquamarine. 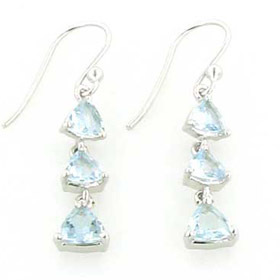 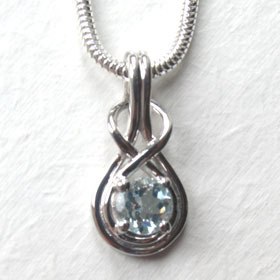 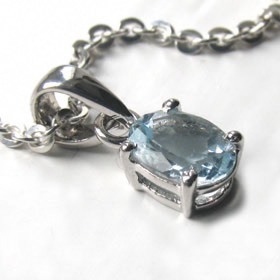 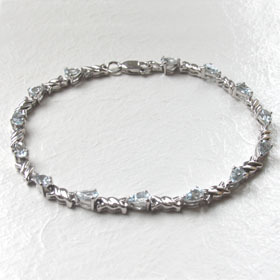 They are a perfect accompaniment for our aquamarine bracelets and aquamarine pendants.